Campsite Armor Héol - Réserver en ligne sur capfun.com! 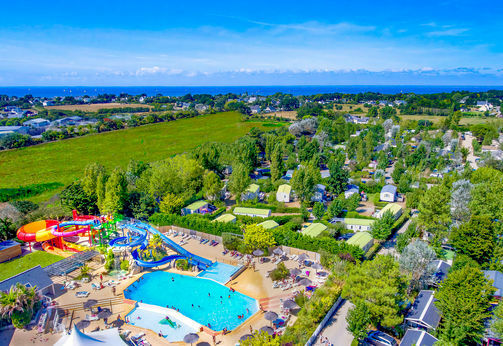 Campsite Armor Héol is located at the tip of the Guérande peninsula, 1200m from the town of Piriac sur Mer, and offers rental of mobile homes and chalets for a relaxing holiday with family or friends. 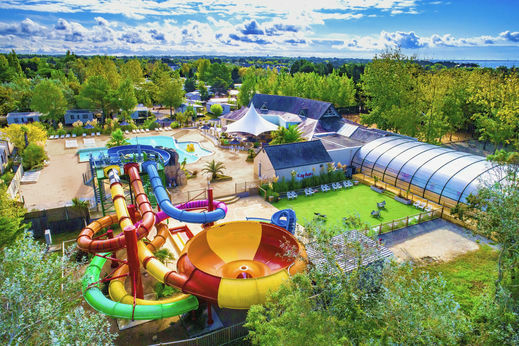 The campsite has a water park for young and old, consisting of an outdoor swimming pool, a heated indoor pool so that you can also swim during the colder months, water slides and a paddling pool for the little ones. 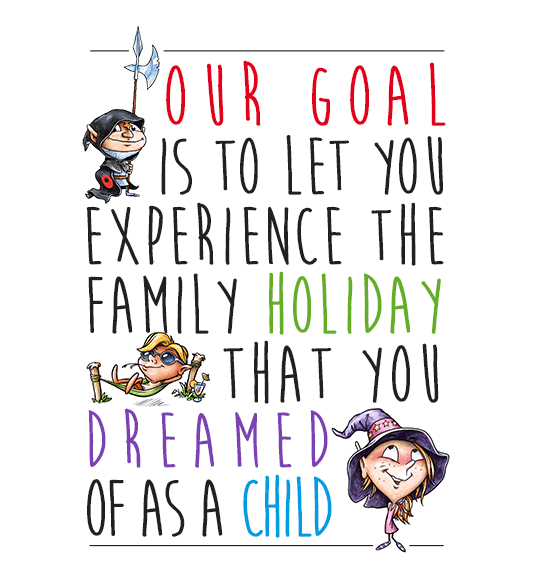 Go hiking on the coastal paths and discover cliffs and remote creeks. Water fun and relaxation can be found on the beautiful, large sandy beaches. 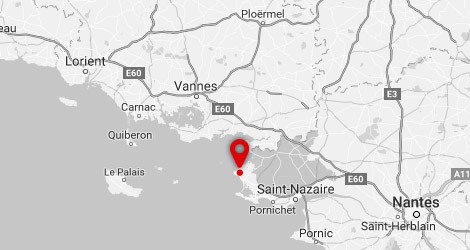 Visit the salt marshes, the Baule bay (also known as the most beautiful bay in the world) or the picturesque village of Croisic. If you love sports, admire the bay from a jet ski, go canoeing, or discover the richness of the sea while diving.